S34E12 Idol Ragnarok – Outwit. Outplay. Outcast. So I’m not crazy, right? 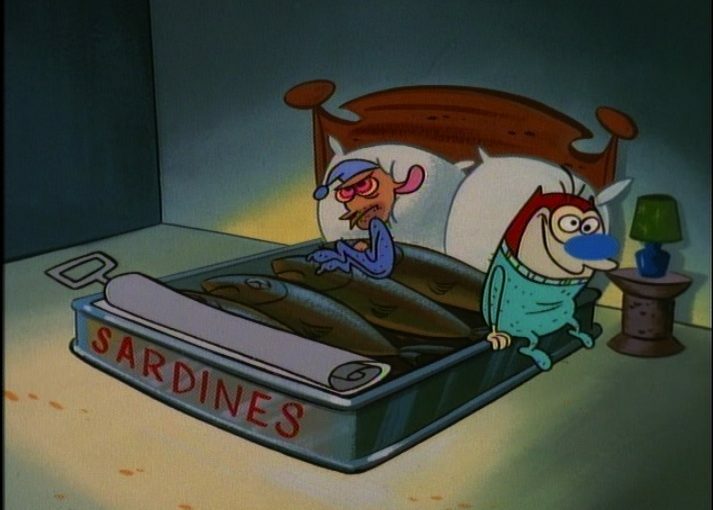 Other people know that in old cartoons they used to sleep in sardine cans? That used to be a thing. Anyway, we’re going to wrap this schizophrenic season up with a pretty little bow and look forward to a bizarrely-titled season 35. In the meantime, have a nice summer and be sure to wear sun screen, always search every tree for a hidden idol, and just whisper our names on the warm breeze and we will always find you. Until Autumn, then you’re on your own because we’ll be glued to our screens.